432-333-4500 | Odessa , TX - 2470 E. 11 St.
432-697-4200 | Midland , TX - 2101 N. Midland Dr.
Composite fillings are used to repair a decayed or broken tooth. Composite fillings help make a tooth more durable and are applied by removing the damaged portion of the tooth and replacing it with a tooth-colored filling. Porcelain crowns, also known as “caps”, are designed to improve the durability, functionality, and aesthetic qualities of teeth. Caps are placed on the surface of a weakened tooth, helping to restore its original shape and size. Porcelain fixed bridges serve as a “bridge” between spaces of missing teeth. Bridges can be attached to natural teeth or implants and are made to match the color of existing teeth. Porcelain bridges are most beneficial for those with multiple missing teeth and aid in the creation of a full mouth smile. Porcelain veneers help to restore the natural look of a smile. A tooth-shaped shell is placed over existing teeth, adding additional strength to teeth that is comparable to natural tooth enamel. Porcelain veneers are aesthetically pleasing and alter the position, shape, size, and color of teeth. 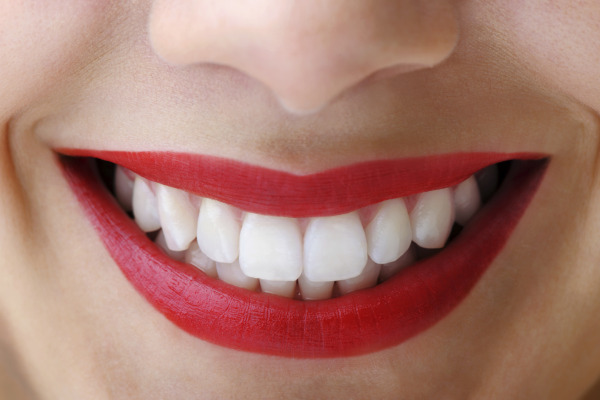 Teeth whitening is a non-invasive procedure used to enhance the natural whiteness of teeth. Our take-home whitening trays are the most popular method used by patients, and involve custom whitening molds that patients wear either twice a day for 30 minutes or overnight for a few weeks. Your cosmetic treatment is unique, which is why we provide personal consultations in order to design a treatment plan specific to your needs. We want to ensure your comfort and understanding, which is why we thoroughly explain what your treatment will entail. Cosmetic dentistry can offer a solution to your concerns regarding the aesthetics of your smile. Cosmetic dentistry can help to create an attractive and healthy-looking smile and our Odessa office can offer you the best treatment for the smile you desire. Contact our Odessa, TX office today and find out if cosmetic dentistry is right for you.